Learning any new topic cannot always be a cakewalk for everyone. The effort and time which goes into learning anything new in this world will bring out the colors of success irrespective of how small or big it is. From the myriad of topics and talents that are available for learning, language is something which never demands to be learned. We learn a particular language either naturally as we are nurtured in it or as a necessity. The languages we speak or write are normally inborn. English is a language that many of us have learned in order to learn something new in other topics like science, law, commerce, business, etc. This makes the language an irreplaceable part of our learning process over the years. English language learning can be fun at the same time pave the way for international communications. You need not rack your brains to learn English. Students can learn it the fun way. They can listen to music or watch a movie to get a grasp of the language. Playing games in English can be challenging and recreational. Most of us know that the knowledge of English is essential for getting a decent job and employers expect it from the candidate. Learning English can help you clear important exams like IELTS or TOEFL and the certification can give you an edge over others when applying for the job. Knowing the language well makes it easy to get employment in the multinational organization along with other qualifications. It opens up new horizons and allows you to push your limits to understand the world through a different perspective. Though the Americans and British have a different accent when they speak in English you can cope with it if you are already well versed with the language. 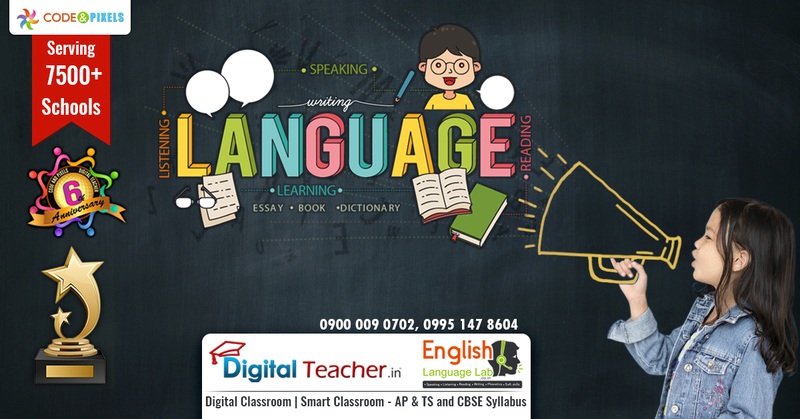 English language learning is the need of the hour and can be successfully learned by everyone for their benefit.